 To complement the huge range of Rope Access and Arborist Equipment that we provide here at SafetyLiftinGear.com, we also provide a variety of rope and climbing cord products, all of which have been chosen for optimal safety and strength. Our comprehensive range includes; Accessory Cords, Throw Lines, Whoopie Slings, Semi Static and Low Stretch Climbing Rope. With so much choice, you're bound to find the right rope & climbing cord to fit your needs! In order to ensure that our high standards of quality and reliability are maintained at all times, we ensure that all of our climbing cord products are sourced from recognised and trusted manufacturers. This means that our customers can be confident in the fact that their rope has been carefully constructed and tested for maximum security. In addition to the many safety benefits, our kernmantle low-stretch climbing cord is designed to be incredibly lightweight and versatile, while also providing great value for money! Do you have any questions about our rope and climbing cord range? Need additional information about the products shown here? Get in touch with our team today!